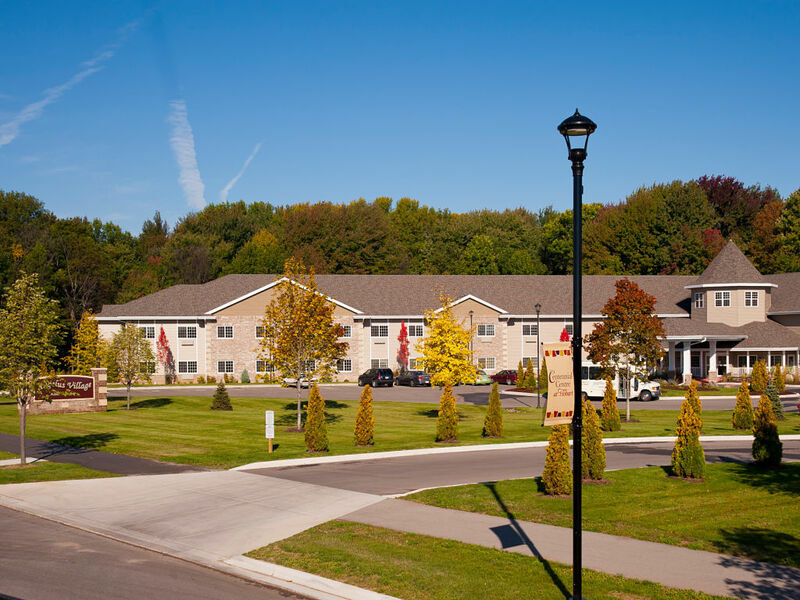 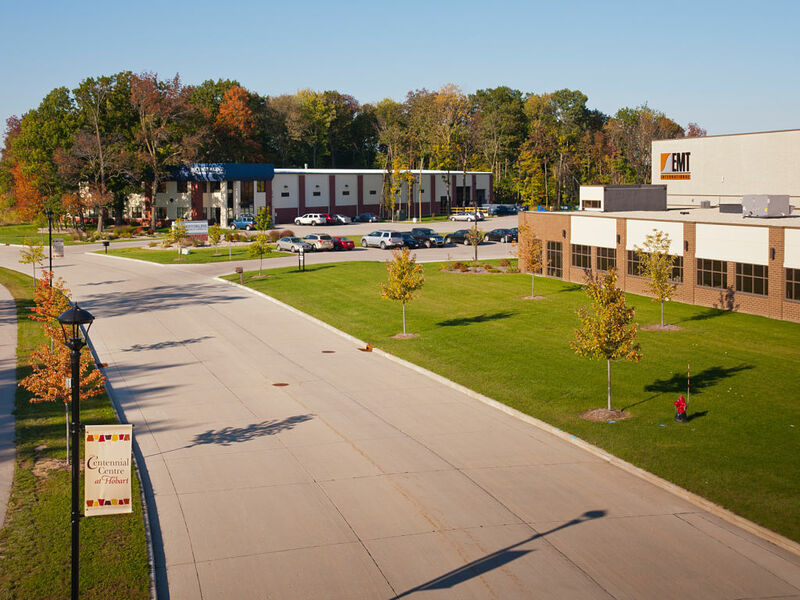 Centennial Centre at Hobart - Robert E. Lee & Associates, Inc.
Development of Centennial Centre at Hobart began with an ambitious plan to begin planning and construction of the cornerstone development for the Village of Hobart. 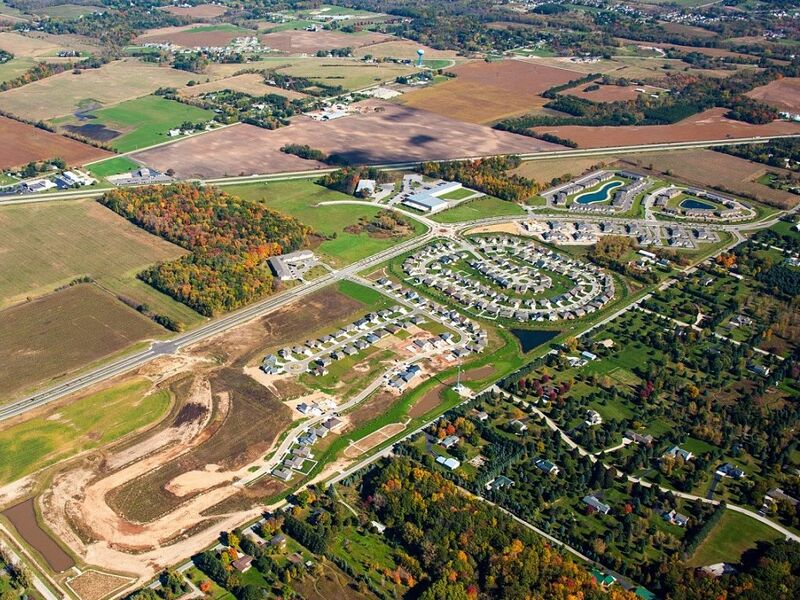 With a motivated staff, the Village, along with Robert E. Lee & Associates, worked with varying other parties to develop a master plan and begin construction on the 600-acre development. 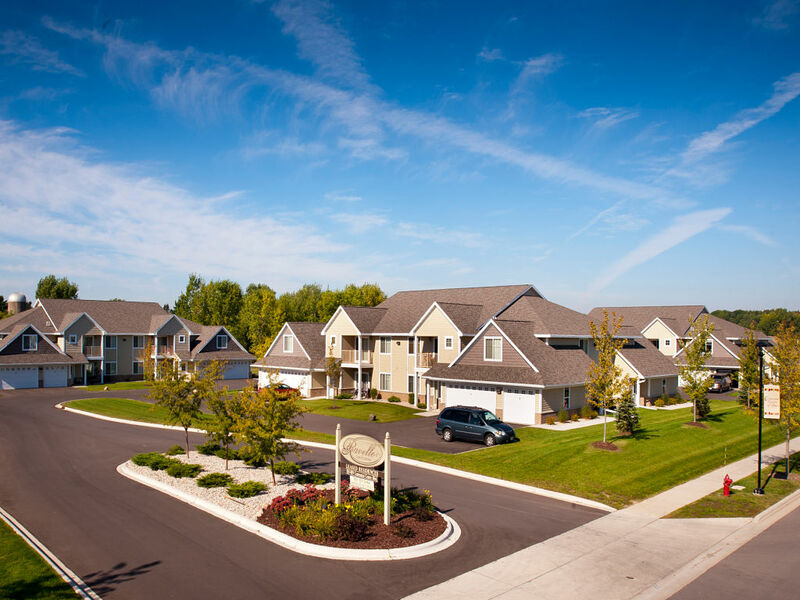 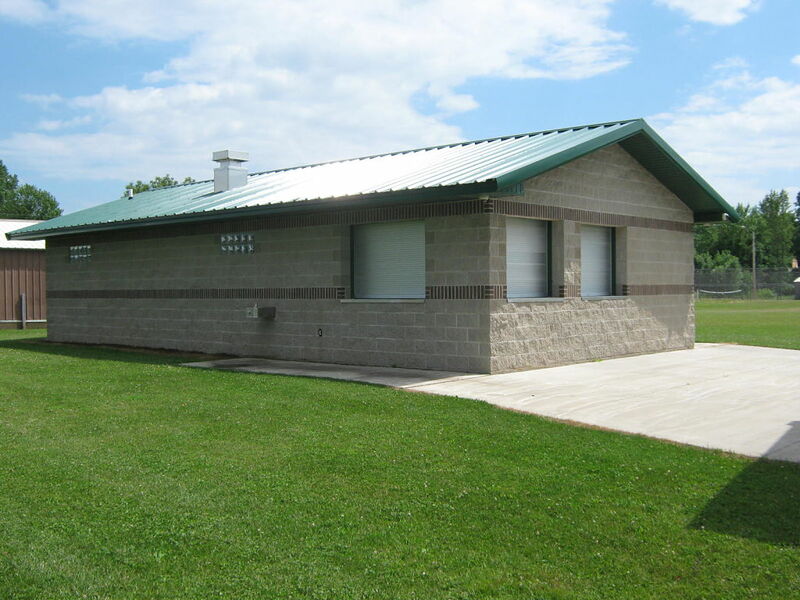 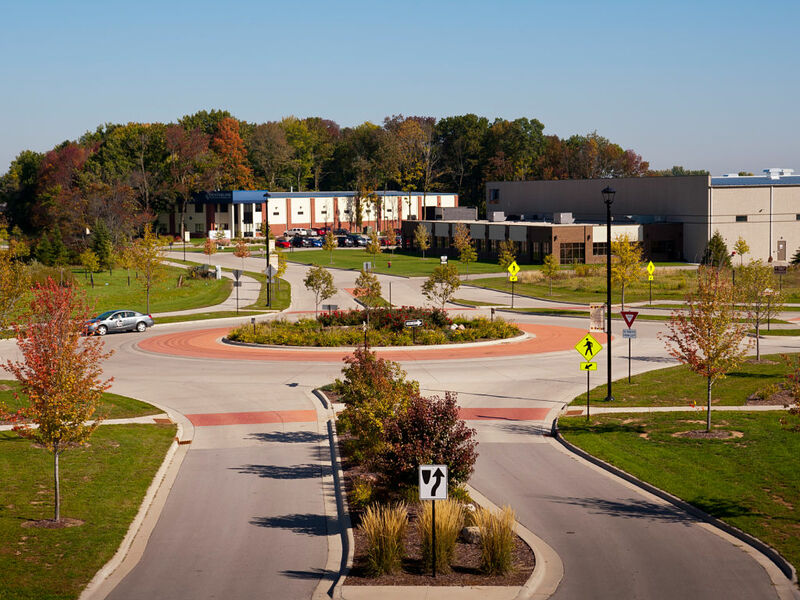 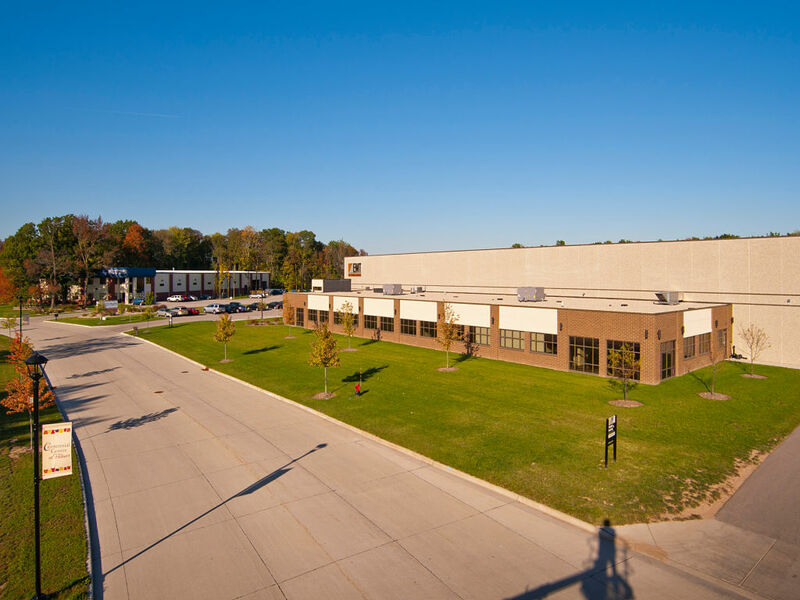 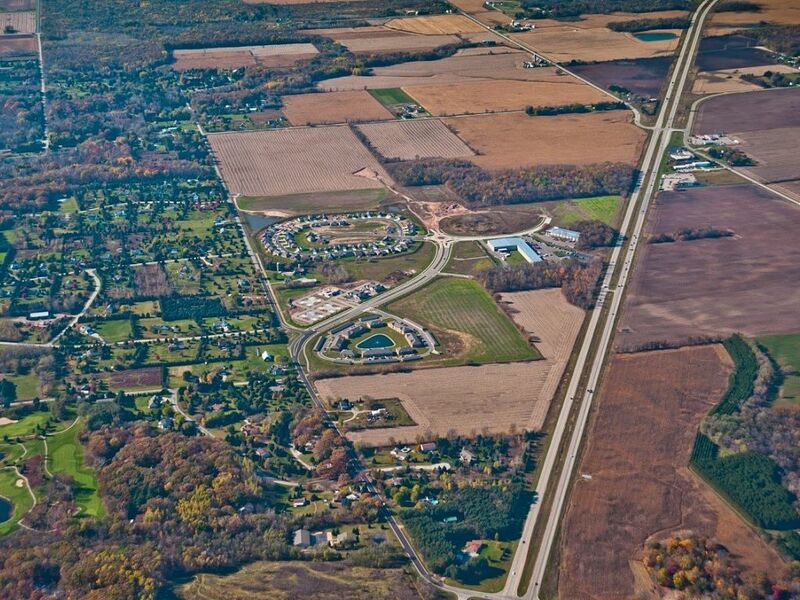 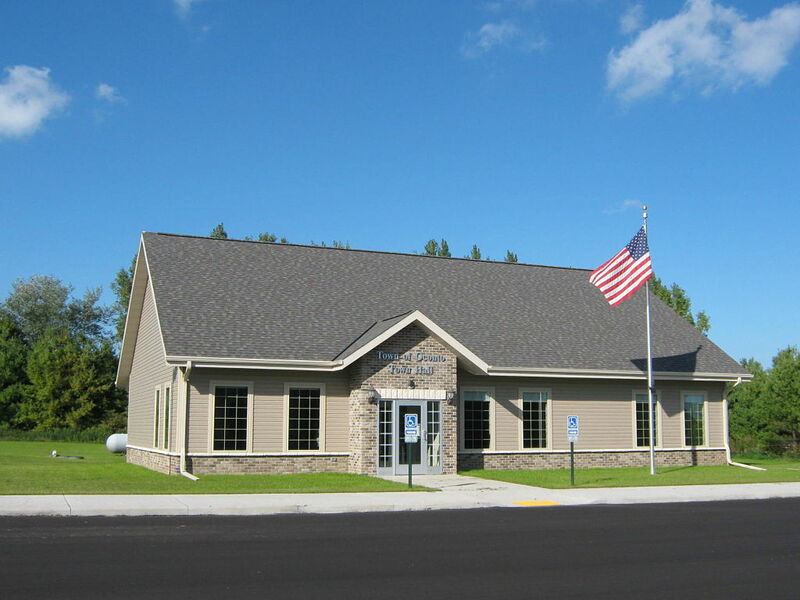 This project was first of its kind for the Village of Hobart, that required coordination and communication between multiple agencies, including WisDOT, WPS, and other utility companies, local property owners, developers, and other concerned stakeholders. 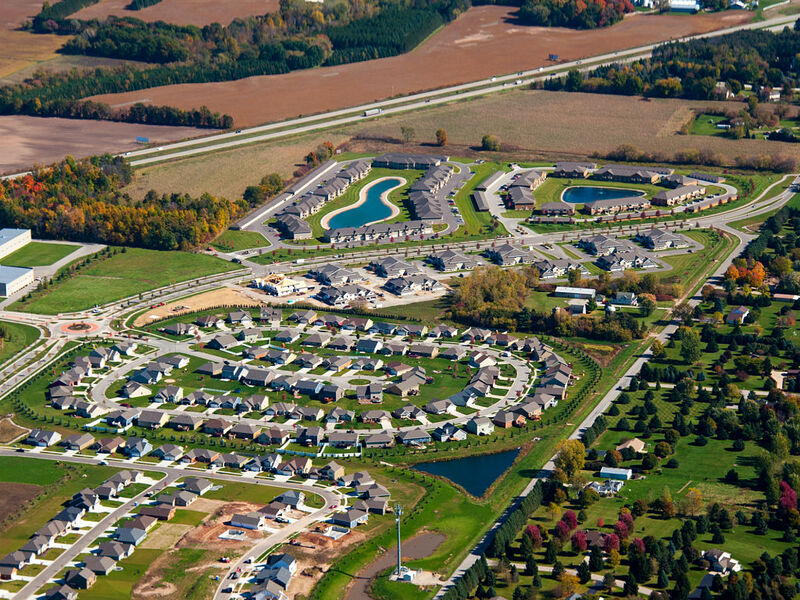 Eight major phases have occurred since the initial bid was solicited in April 2009. 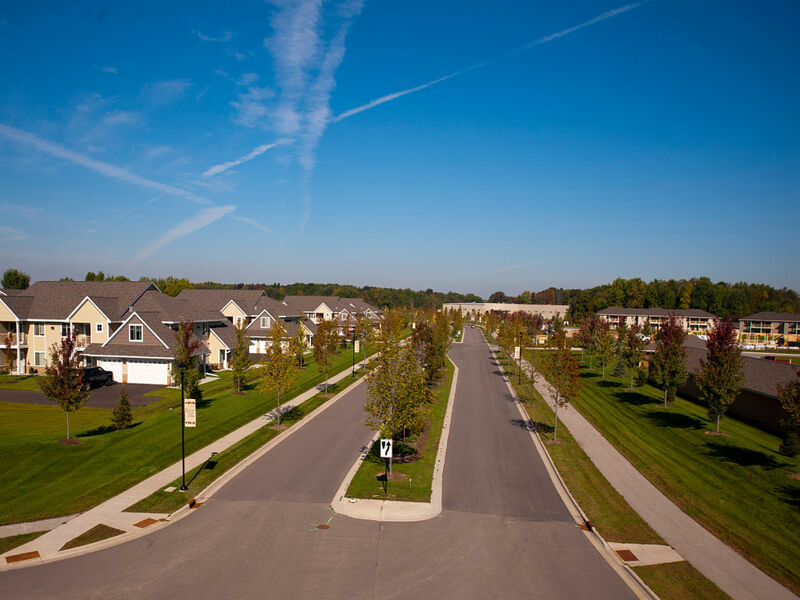 Major phases included construction of sanitary sewer and water main transmission lines from off-site areas to the project beginning. 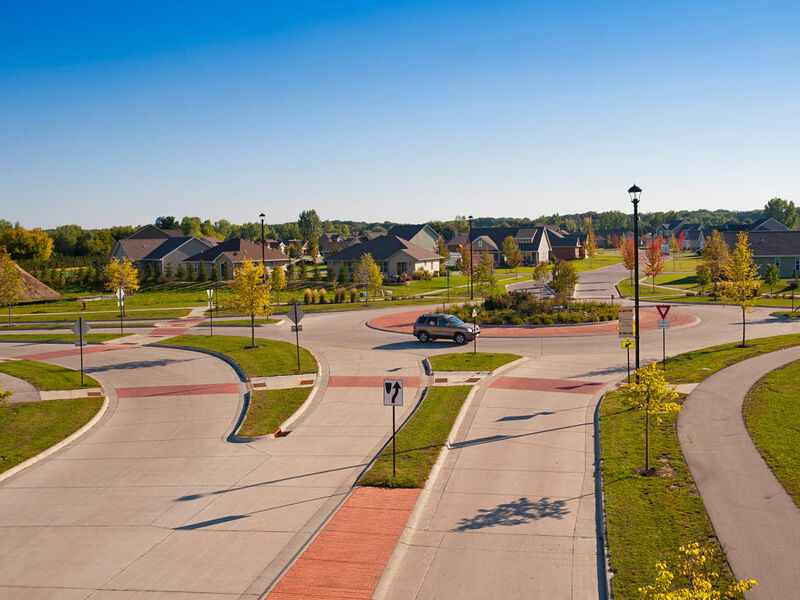 Additional phases included the construction of the underground utilities for the new roadway network, as well as 250 residential lots in neighborhood communities known as Cobblestone at Centennial Centre and Fieldstone Estates, and Woodfield Prairie. 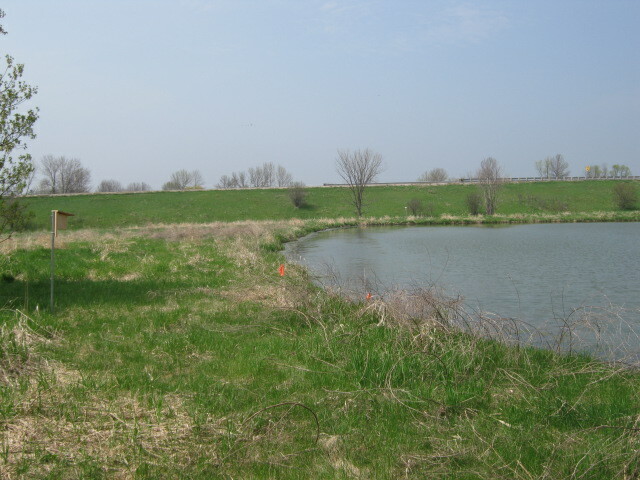 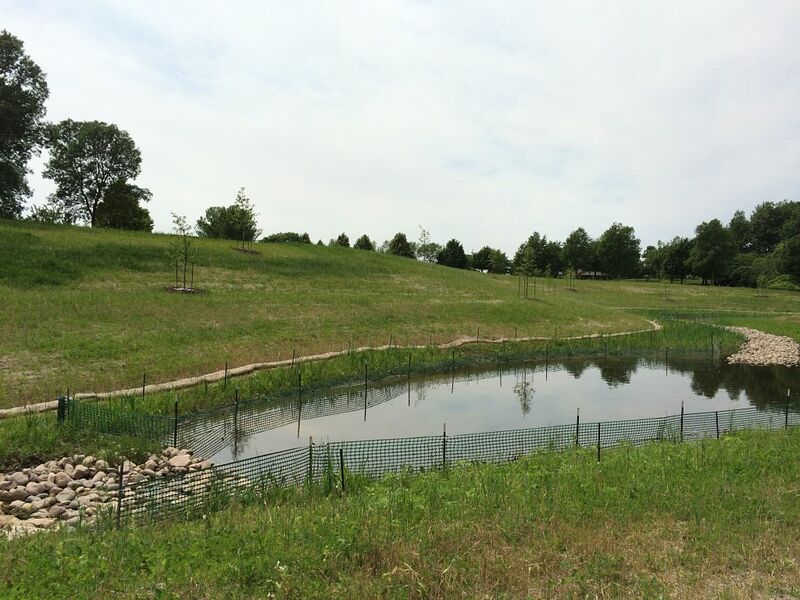 Storm sewer and a complex series of detention ponds and infiltration basins are located throughout the development. 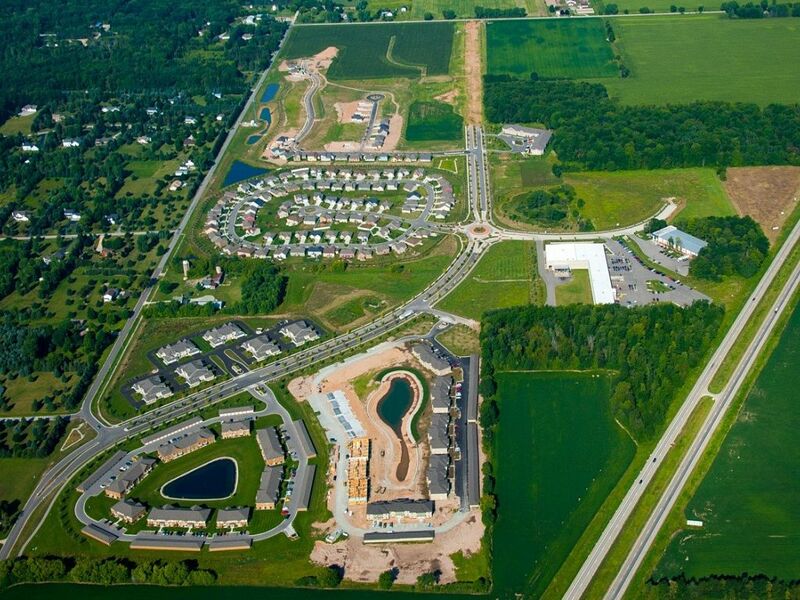 Major road construction included the bidding and construction of a four-lane boulevard, multi-use trail, two roundabouts, and concrete streets. 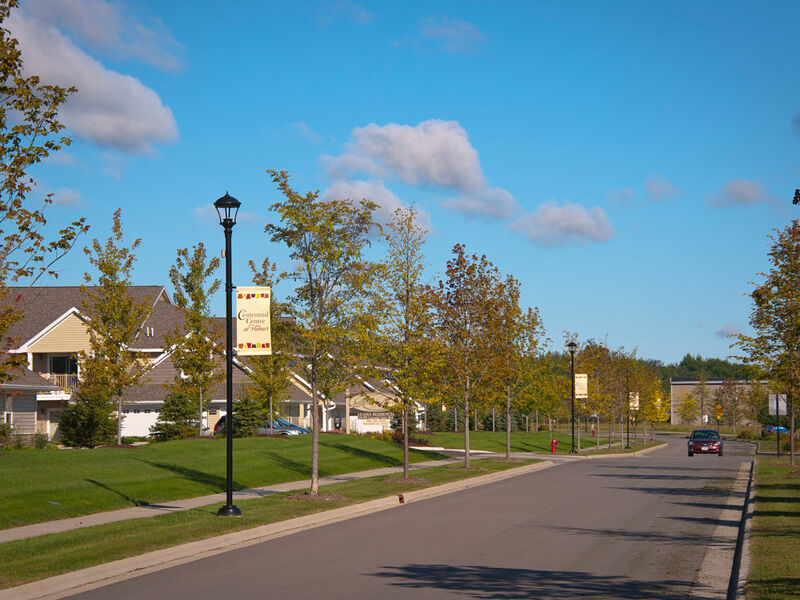 Additional details such as landscaping, colored and stamped concrete, and decorative lights were added to help identify this signature development. 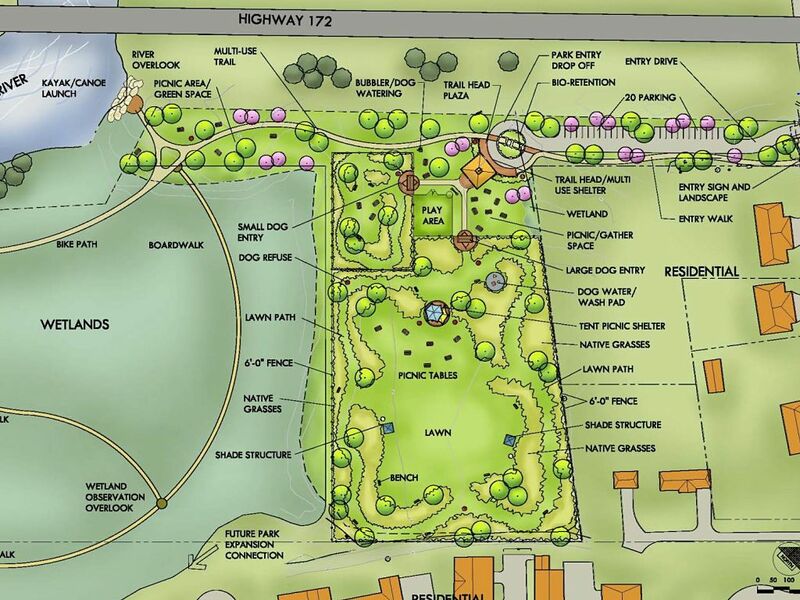 4,000 lineal feet of multi-use trail is currently under construction that will help loop the development and make it a true live/work environment.